Get your laundry clean, the eco-friendly way. Living the city life means getting busy 24/7. And getting busy means little time to do household chores. 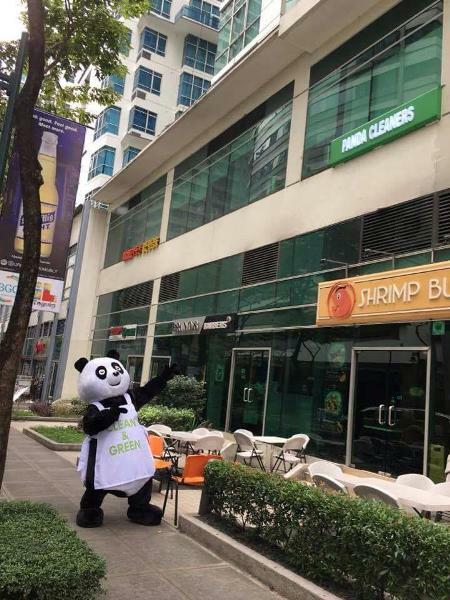 Good thing is there’s one laundry shop that brings you “clean and green laundry:” Panda Cleaners. 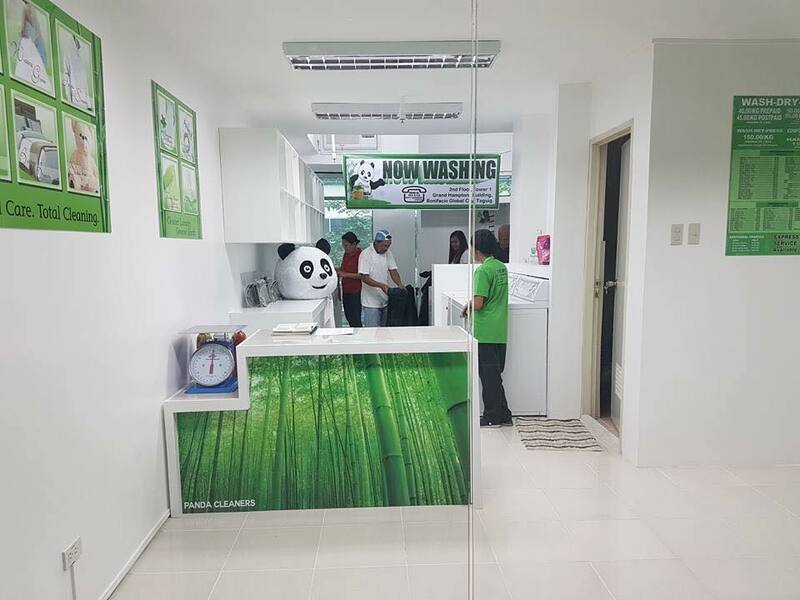 Panda Cleaners is a leading green laundry shop in the Philippines, which is known to be the first to incorporate eco-friendly components in its stores. This laundry shop uses biodegradable soaps for washing and biodegradable bags for packing. Its stores also look very environment-friendly with pro-environment painted walls and LED lights. With 19 branches around the metro, Panda Cleaners has become a trusted name when it comes to laundry needs. Aside from laundry services, they also offer professional carpet, curtain, and stuffed toy cleaning. They also have an Express Service where clothes are washed, pressed, and delivered within just a few hours. 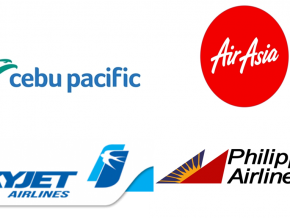 Their laundry services are very affordable with only P40 per kilo for prepaid (paid right away) and P45 per kilo if postpaid (payment upon delivery) for regular wash-dry-fold. Rates for other branches vary. Also, they have customer-oriented and trained employees so customers are guaranteed a clean laundry—the eco-friendly way. Panda Cleaners also has the longest operational hours for a laundry shop in the city so you can go there as early or as late as you want. For more information about Panda Cleaners, check out the details below.